Welcome to the Weight Loss Center at Virginia Mason. Our mission is to improve your health and quality of life by delivering effective weight loss solutions. We’re here for you: no matter where you are or what your experience with weight loss has been. 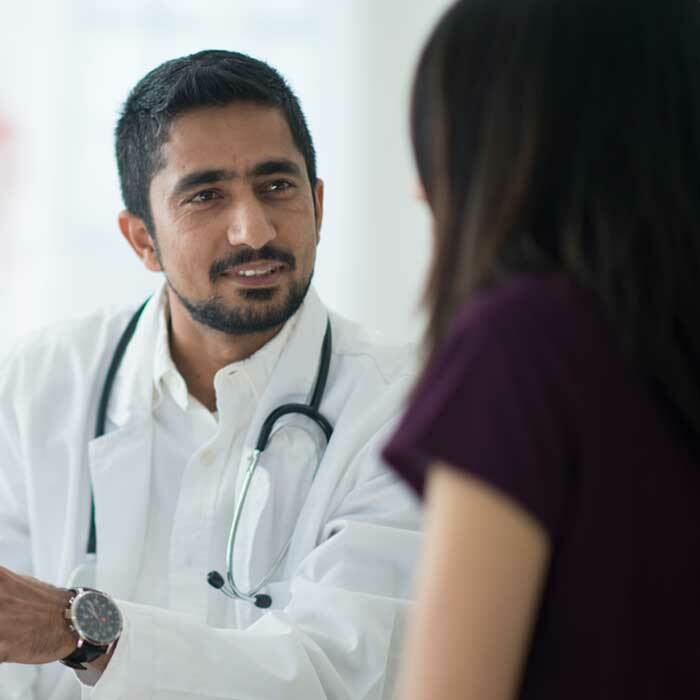 Learn more about who we are, what makes Virginia Mason different, and what we do to help people in our care. It's about health, not just about weight. There is more to you than the number on the scale. 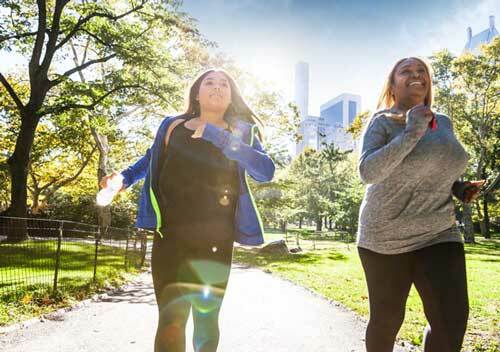 Even a very modest weight loss has been shown to have meaningful health benefits. Learn more about the benefits of weight loss. You have many weight loss options. 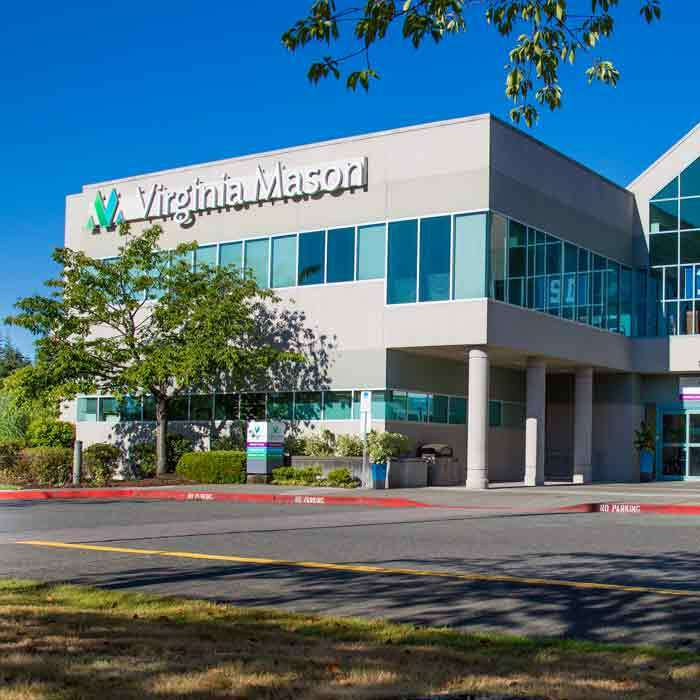 The Weight Loss Center at Virginia Mason delivers a wide variety of weight loss solutions. 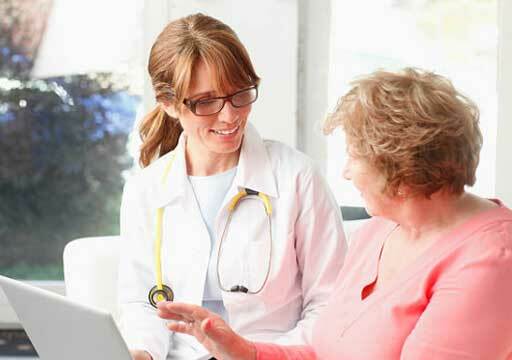 We focus on evidence-based weight loss solutions using FDA-approved products and procedures. Our Getting Started Questionnaire is the first step towards your Get Started Visit. 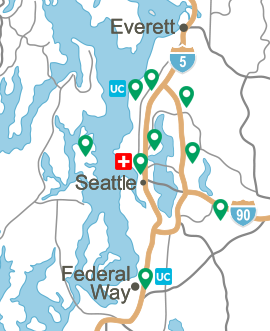 We offer appointments at several locations around the Seattle area. Learn more about our availability. Get answers to your frequently asked questions.